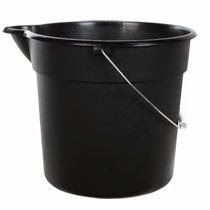 Buckets are one of the most under-estimated survival supplies that people will need if the SHTF and society collapses. We overlook them because they are not an essential part of our lifestyles, primarily because we have indoor plumbing and use other containers, like plastic bags. However, in a collapsed society, without running water, electricity, running vehicles, and supply lines, buckets will be essential to our new lifestyle. 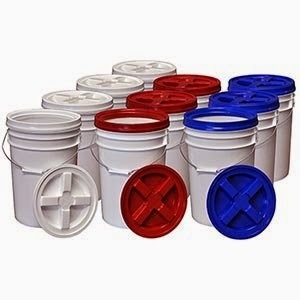 You will want some quality buckets that are food grade and have air tight seals, plus you should also get basic buckets even like the kind you can buy at a dollar store. 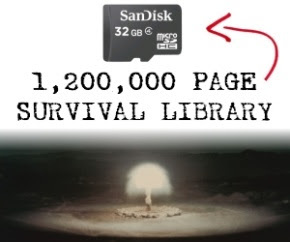 Are you convinced? Buckets are crucial.